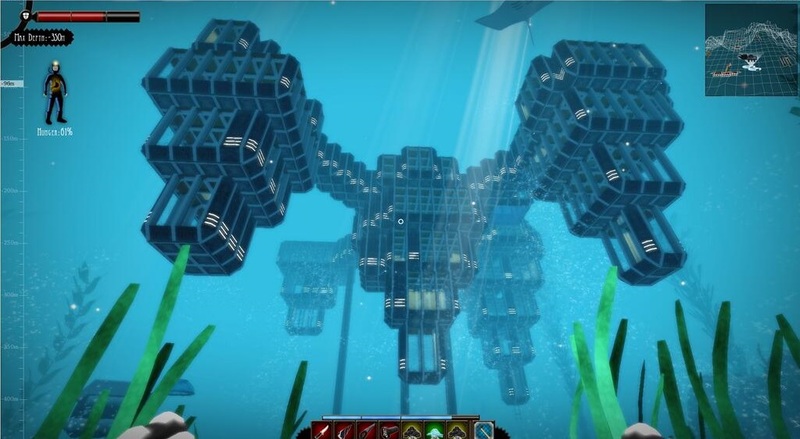 I’m returning to my base after a successful mining run 350 meters down. 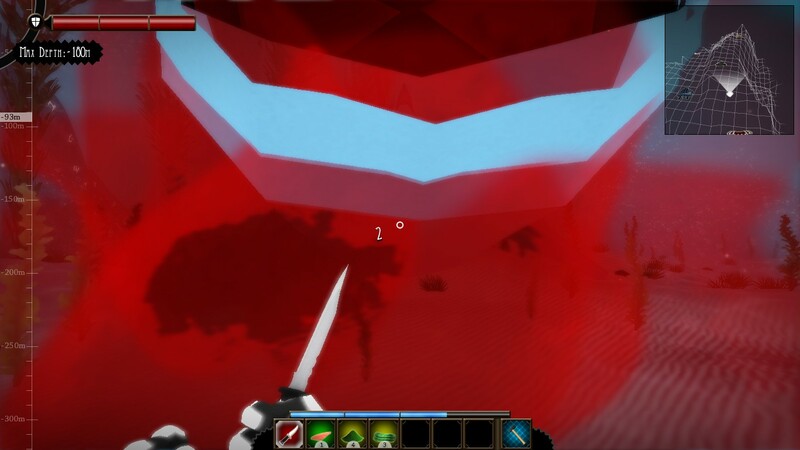 Unfortunately, I made the mistake of taking too many spears and not enough food. My hunger level is steadily increasing. 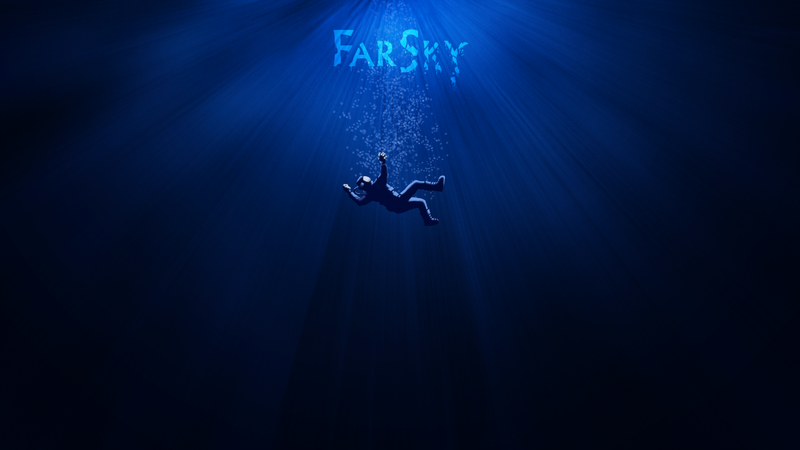 In FarSky* you play as Nathan, whose submarine has broken into pieces all over the Ocean. 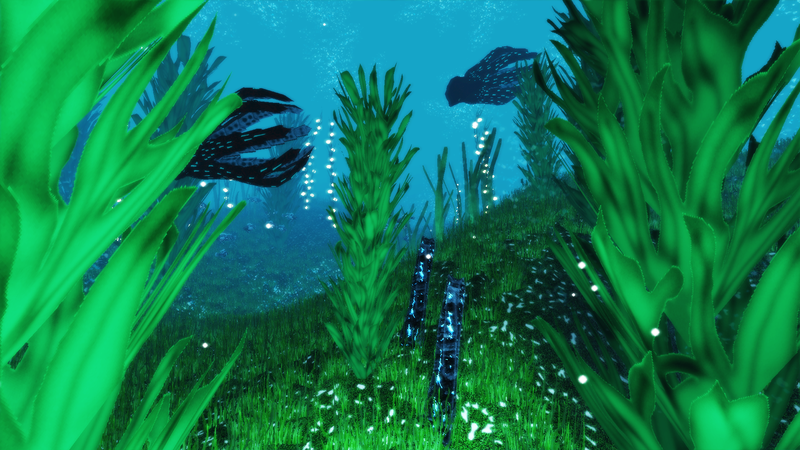 Your mission is to retrieve these pieces and get back to the surface while surviving in a hostile yet visually striking underwater world. 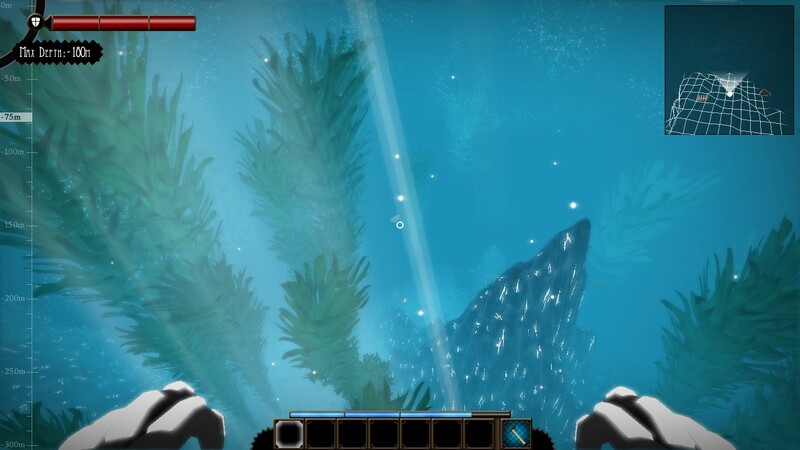 Like Nathan, players are dropped into the randomly generated environments of FarSky with little direction. 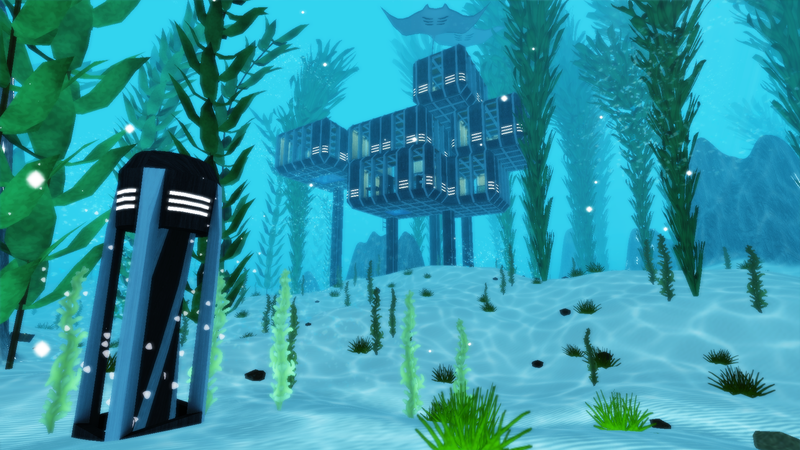 The simple act of surviving-of crafting better equipment and exploring an underwater world-infuses FarSky with a sense of wonder. 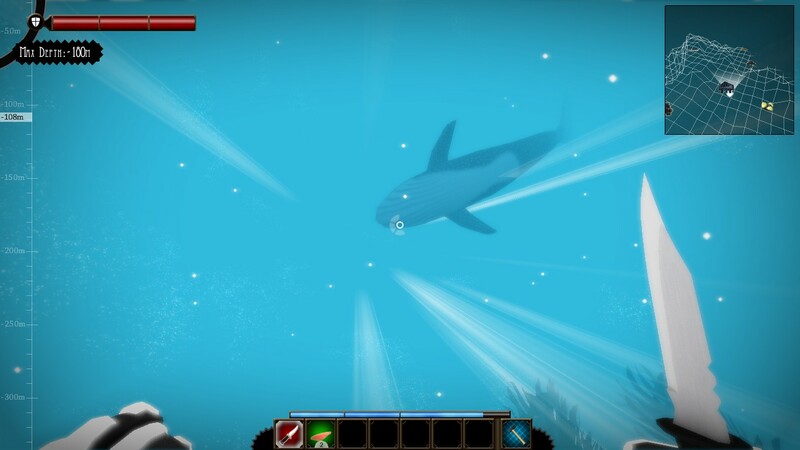 Note: no whales were harmed during the production of this review. Honest. Adventure is the standard story mode. Since discovery plays such a vital part in FarSky, players are largely left alone. 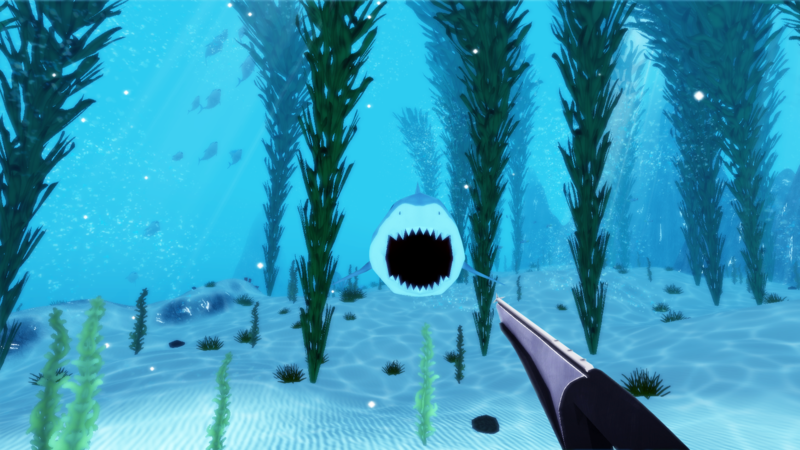 Want to know how to make equipment like the spear gun or water scooter? What about how to expand your base? You’ll have to figure it out-your success will mean that much more in the end. Survivor takes the core experience of Adventure (finding materials, making tools, improving your survival skills…) and transforms it into a desperate challenge. Predators such as sharks are more prevalent. 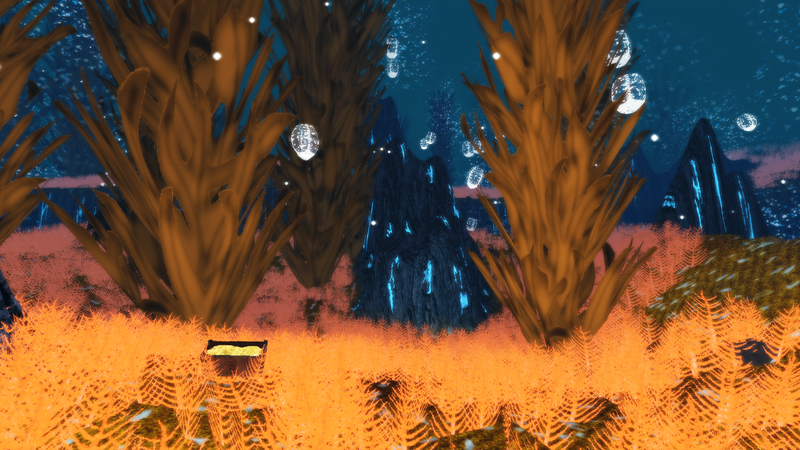 You get no indication where your submarine’s pieces have landed and you only have one life. Note: many, many sharks were harmed during the production of this review. Sandbox throws the story of Adventure and Survivor out the window in favor of a different tale-your own. As with almost any “sandbox,” the mileage you get out of this title will largely depend on your ingenuity and fascination with FarSky’s world. 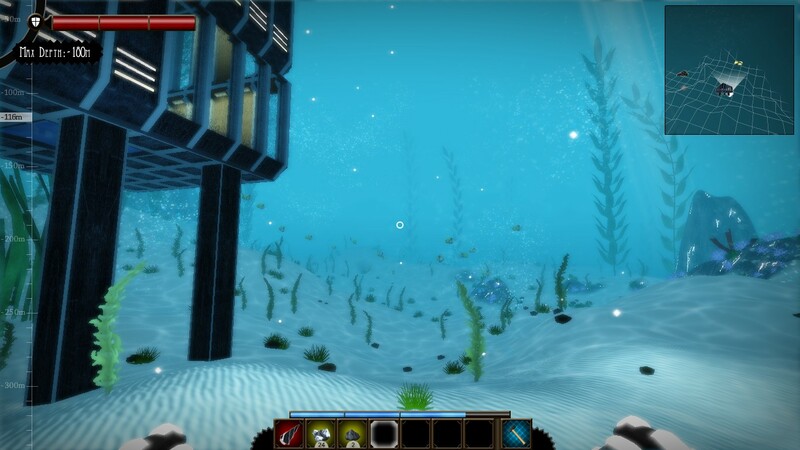 FarSky feels a bit limited compared to more “endless” titles such as Minecraft, due to its focus on realistic underwater exploration/mining/combat. 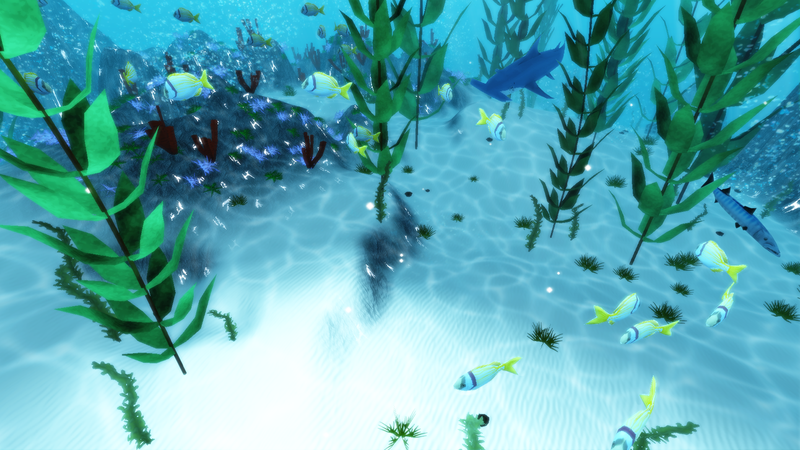 However, the combination of striking graphics and survival gameplay under the sea (along with a notable absence of objectionable content) make this a fantastic alternative. 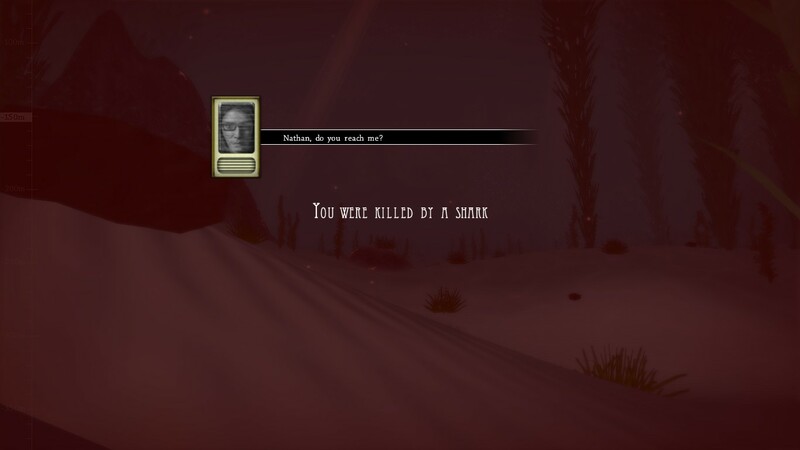 This entry was posted in Uncategorized and tagged Bible, christian, christian gaming, christian review, christianity, FarSky, gaming, God, indie, KJV, kjv bible, Nathan, ocean, paid, PC, review, salvation, sea, Steam, underwater, video game, video games, video games and the Bible, Video Games and the Bible Highlights, videogames. Bookmark the permalink.